Browsing internet now becomes a habit for everyone and during the browsing, we surf several websites and sometimes few of them automatically plays videos or audios. Which really feels annoyed especially when you surf the internet in a pin drop silence in a public place or at your home. And when the tab automatically plays the sound you rush to close the tab, and sometimes accidentally you lose the browsing session by closing the browser. But after reading this article, you will not come in this kind of situation. As in this article, I will guide you the way to mute tabs automatically. 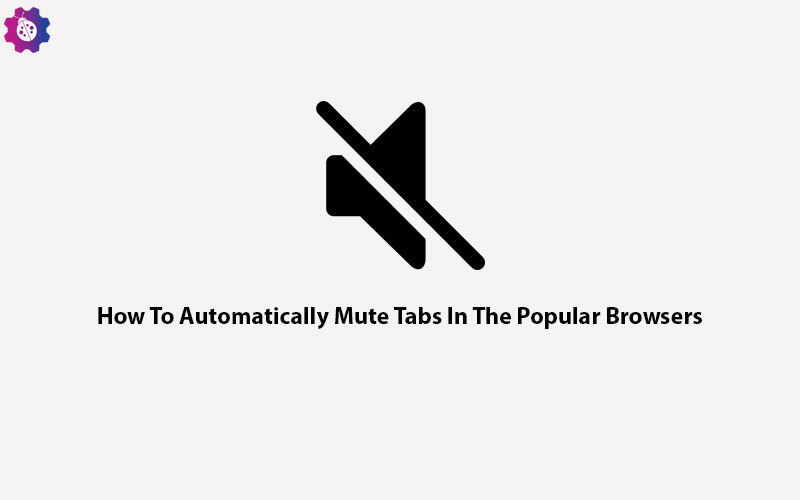 In this article, I will guide the way of muting new tabs automatically in four popular browsers and they are Google Chrome, Mozilla Firefox, Safari, and the Opera. Which means after reading this article, you can browse without any tension of sound in the situation of silence. So, without wasting a single second let’s dive into the article. 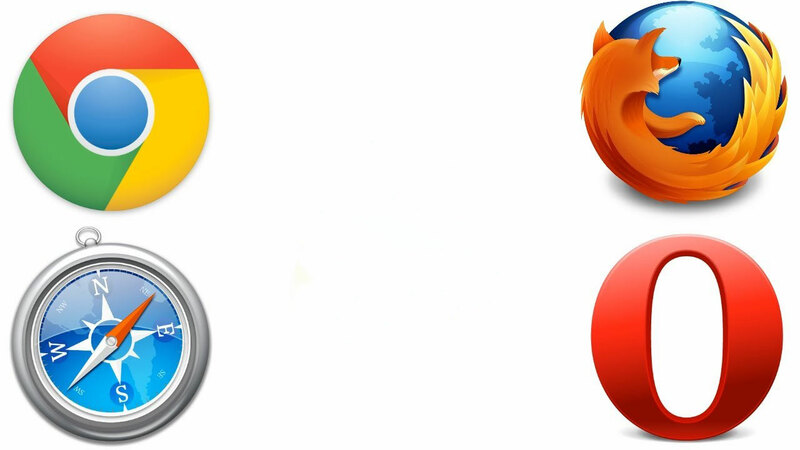 Let’s start with the most popular browser Google Chrome, the Mountain View company’s browser offers you two ways to get rid of these kinds of situations. So, let’s find out them. The first method: when a website started playing video or audio automatically, then you can mute it by right-clicking on the tab and you will see an option called mute tab; just click on it and the website will never make a sound. 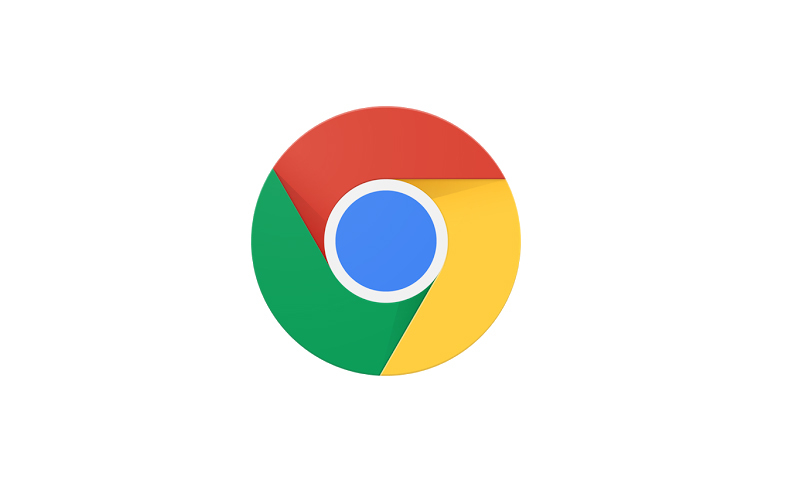 Now let’s move to the second method which is more powerful, and to use this method you need to update the Chrome browser to the latest version 64. Make sure you have the latest version of Google Chrome and head to the main menu by clicking the three vertical dots in the upper right corner of the web browser. Then go to settings and click the advanced button which you can find at the bottom of the screen. Now under the ‘Privacy and Security‘ section, click ‘Content‘ settings and then click ‘Sound‘. By default it allows sites to play sound, whether you have visited it or not. 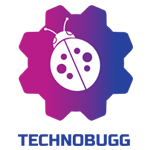 After opening the sound, now you can add as many as website URLs which you want to be muted. After adding the websites, you will never hear sound when you enter into the website. Which means now you can browse with peace of mind in silent situations. 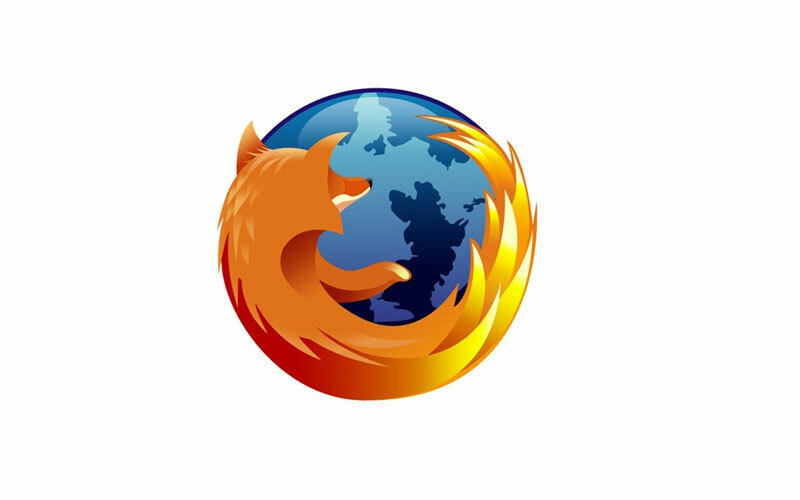 If you love to browse the Internet on the Mozilla Firefox, then here is the way how you can mute automatically the tabs which make the sound. For this, you need to install an extension called MuteLinks. You need to download the add-on from the version 58 onwards. After installing the extension, head to the settings by clicking the three horizontal bars which are located at the upper-right corner of the browser. Now click on the “Add-ons.” Under the entry for MuteLinks, select ‘Options’. Scroll down to find the section called ‘Blacklist sites’, and in this section, you can add the website URLs which you want to mute permanently. You can add as many as websites by clicking on the ‘+’ icon. And if you want to give exemption to few websites, then you can add the URLs of those particular websites under the section ‘Whitelist sites’. If you are a Mac user then you will be familiar with the ‘Audio icon’, which you will see on in the address bar. To get rid of playing sound automatically, you can disable it permanently by clicking on the ‘Audio icon’ in the address bar, and it will open the ‘Auto Play’ sub-menu and then select never autoplay which will prevent all new tabs from playing sound automatically. 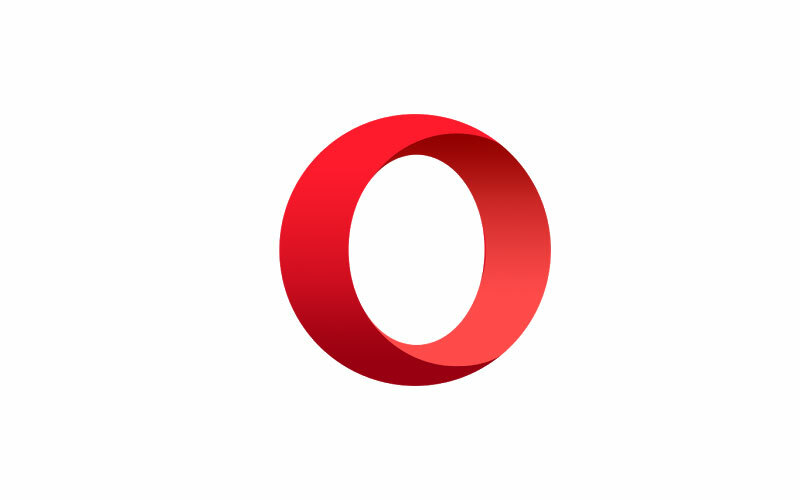 Users of Opera browser can also get rid of these kinds of annoy situations, you guys can also mute new tabs automatically with a small trick. Whenever the website starts to play sound automatically, you need to right click on the tab and select ‘Mute tab’. In this way, you can also browse websites with peace of mind in the silent environment. So, now you have the trick which will save you in certain situations and also with these tricks you can able to browse the Internet without any tension. If you find any issue while doing these tricks, then just ask us in the comment section and we will be happy to help you! How to Integrate the Latest G Suite Security Features into Your Plan?